← Central District (CD) Sends Results for CD A05, AND CD P05 , both Draw Doubles. Allen Dronsfield Thanks Those Who Donated to the Florida Beast Cancer Foundation. Allen Dronsfield Speaks: Through the month of October, the breast cancer campaign has generated $295.00 towards the Florida Beast Cancer Foundation. All donations have been greatly appreciated. 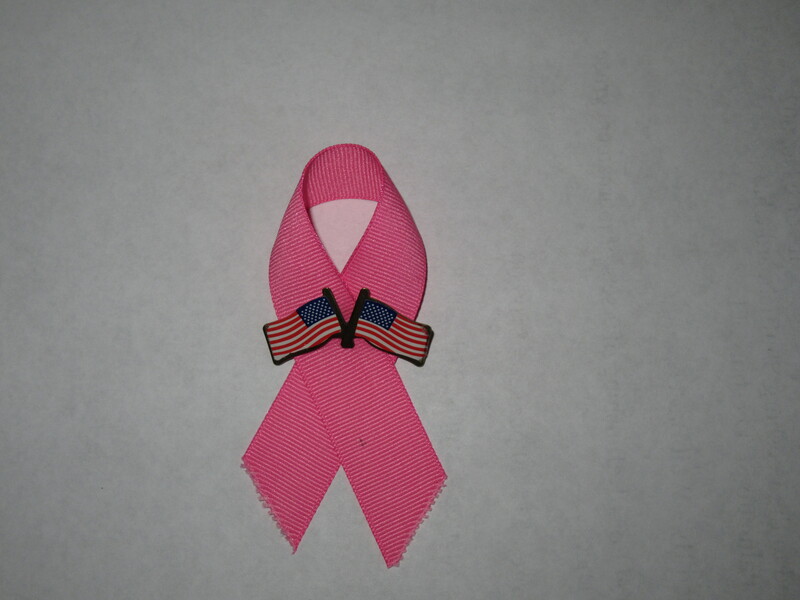 All donations will now be sent to the Florida Breast Cancer Foundation. The wonderful thing about this organization is all donations go towards Research, Education and Awareness, using donations wisely towards this horrible disease can only help make lives better. I’ve had many others mention the crisis that we all face with other types of cancer’s, granted they all deserve to be made as important as breast cancer. I have chosen to direct my effort towards this disease as it has affected many in my family. I would encourage others to get involved with charitable campaign’s of your choice, together we can all make a difference. Thank you all for your support in this campaign. 1 Response to Allen Dronsfield Thanks Those Who Donated to the Florida Beast Cancer Foundation. Thank you Al for your hard work, promotion and pink fingernails in such a worthy and important cause. Far to many of us have been affected by the ravages of cancer and the effort you put forth in October was tremendous. Thank you so much.